One of the amazing things about the transition of seasons – forget about the rain, cold and early nights – is the change in our flora. Autumn especially is an almost magical time of year with rich colours creeping through the trees and blanketing the streets and paths with leaves. Picture it? Of course you can. Because there’s something evocative and therapeutic about gardens and the nature around us. 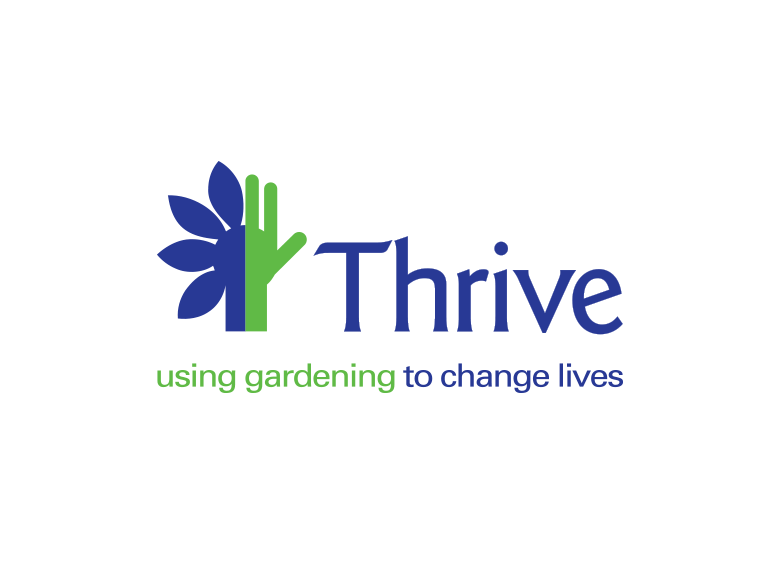 Which is the philosophy of Thrive, a UK charity that uses gardening to make a difference in the lives of disabled people. “Gardening can bring about profound changes in people lives, from improvements in physical or psychological health to adjustments in attitudes or behaviours and we have a wealth of evidence to support this. At Thrive we use gardening as a therapeutic process to help individuals overcome the obstacles and challenges they may face in their lives. They may suffer from mental ill health or be coping with physical disabilities, heart disease or dementia or be recovering from an accident or a stroke. The team at Pulsant has been lucky enough to have been involved with Thrive for the last two years, volunteering and working at the charity’s Trunkwell site. This year we spent a day in April, August and September, helping out with a range of activities, including building furniture, shed building, gardening, painting and fire making. We had a tremendous turnout on all days, with everybody rolling up their sleeves and getting involved, from our solutions architect and account manager, through to senior management and our CEO Mark Howling. This is a fantastic cause to be a part of and there is something greatly satisfying about getting stuck in – whether that’s planting a flowerbed or putting together a shed – where you can see a tangible outcome at the end of the day. We will continue working with Thrive and look forward to what 2017 will bring.